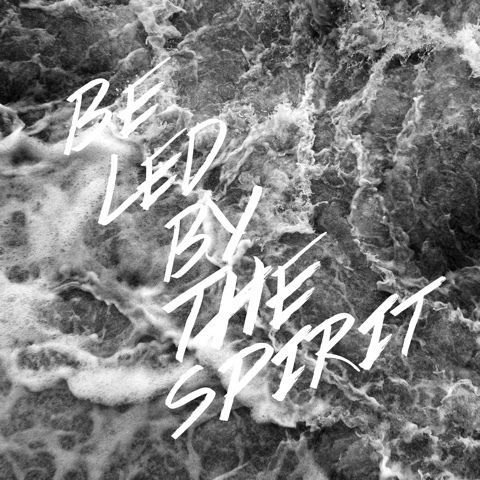 Today’s sermon at The King’s Glory Church, King's Lynn was on being led by the Spirit. Here are some take home lessons. Be blessed. There is a constant struggle between the spirit, soul and body. The soul consists of intellect, emotions and will. When people are led by the intellect, everything has to make sense. The things of God do not always make sense. In fact, the wisdom of God is foolish to the world. When people are led by emotions, they go by whatever feels right. Passion is not enough. Many would love to obey God, but lack the will. People with a strong will are very determined. However, the will is not strong enough. An addicted person may have a will to quit, but has no power to achieve it. For those who live according to the flesh have their outlook shaped by the things of the flesh, but those who live according to the Spirit have their outlook shaped by the things of the Spirit. To obey God's voice despite contrary evidence. 1. In ward check by God's Word and the spirit of man. The Word of God convicts us. The spirit of man is the candle of the Lord searching the innermost part of the body. 2. Stop living a frenzied lifestyle. Create time to feed on God's Word. The parable of the sower tells us the Word of God can be choked by the cares of this world.